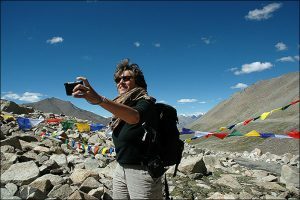 Dolma has been our local guide for 3 women-only tours from Germany in the last years, two of them having included the same tent-trekking as in this tour. 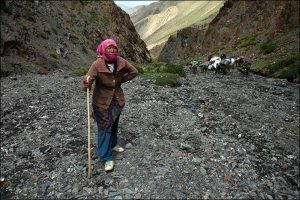 She is well trained and experienced now, so we want her to have her own group. 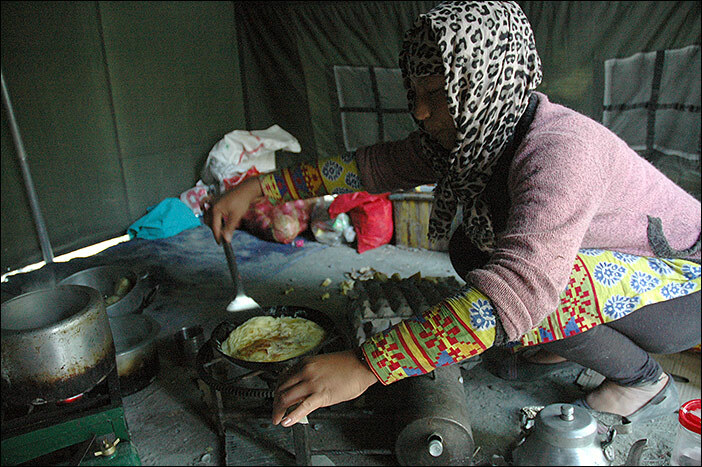 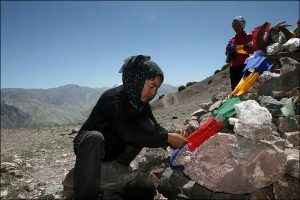 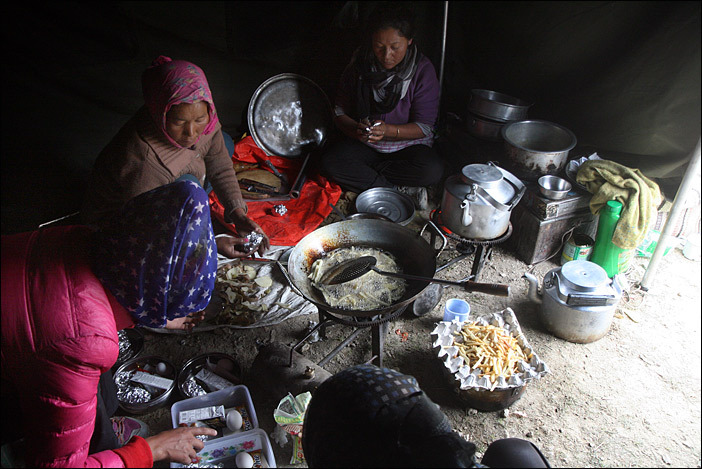 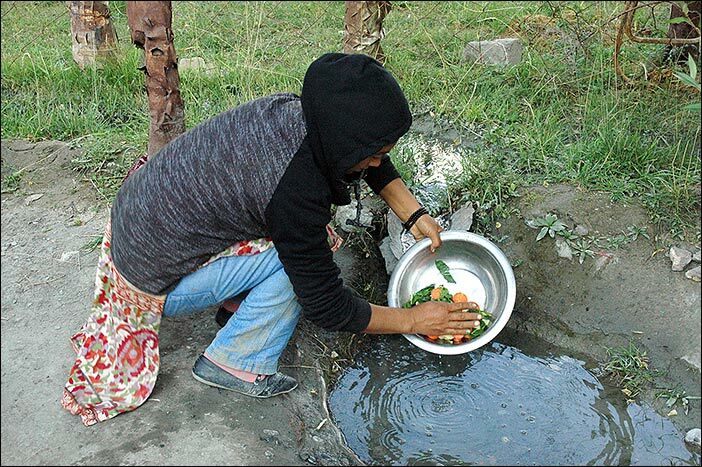 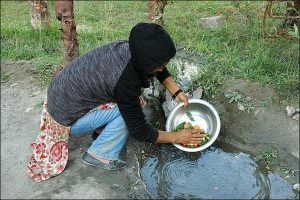 Tent-trekking is usually not done by ladies in Ladakh, but Dolma and her female kitchen crew love it and would be happy to share the special female trekking power only ladies can create. 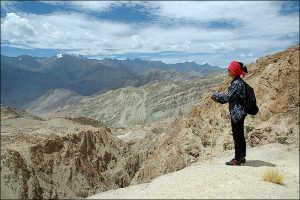 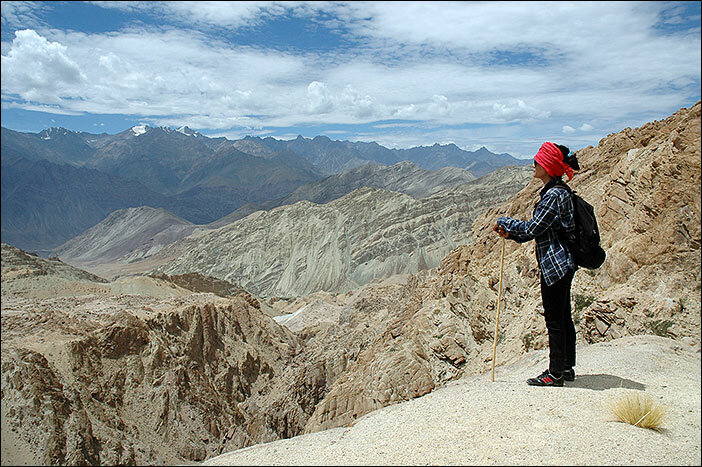 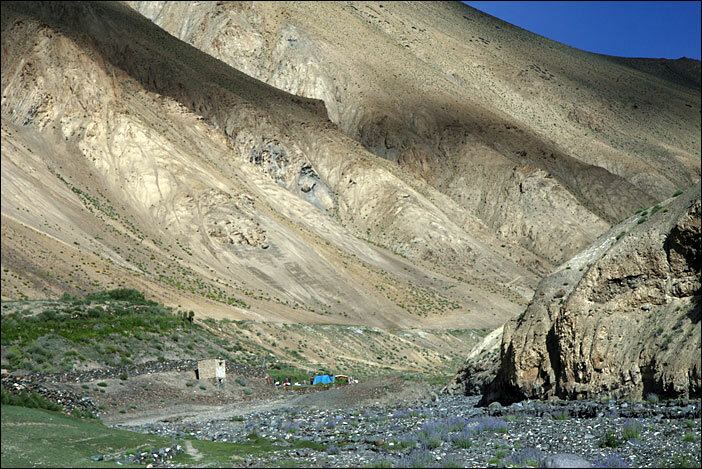 For acclimatisation you’ll first have some days in and around Leh, where Dolma will show you beautiful Gompas, you start exercising your body with day-walks and for sure meet nuns and other great ladies from Ladakh! 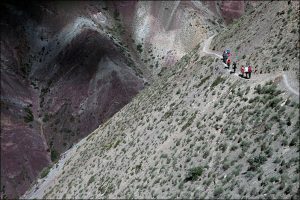 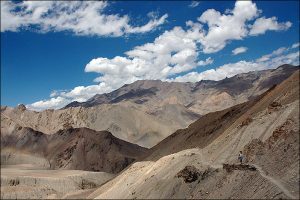 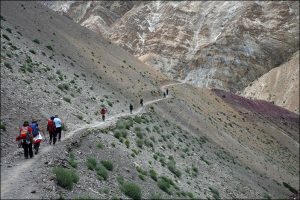 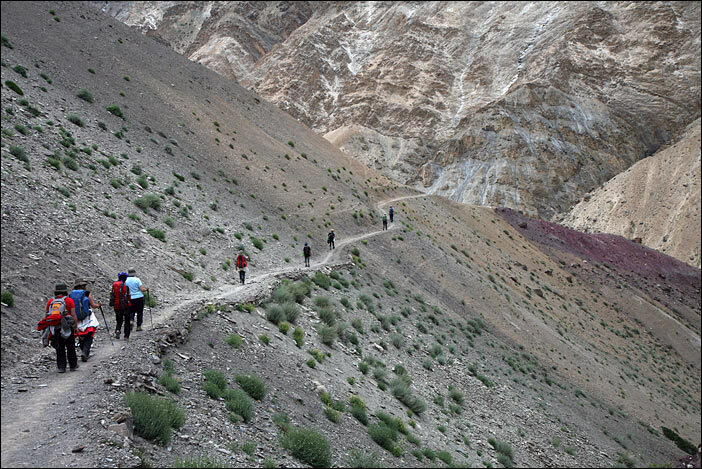 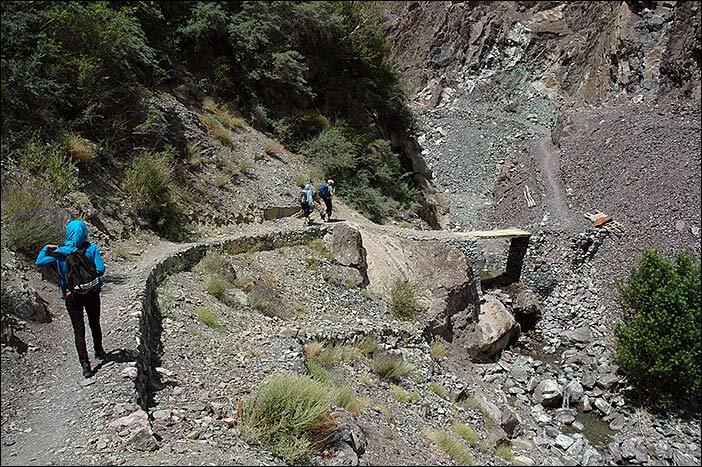 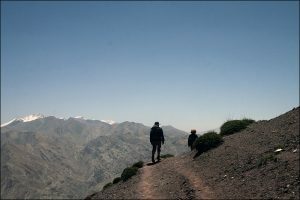 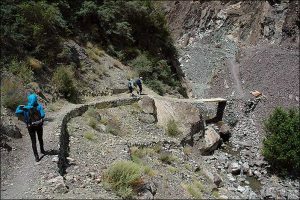 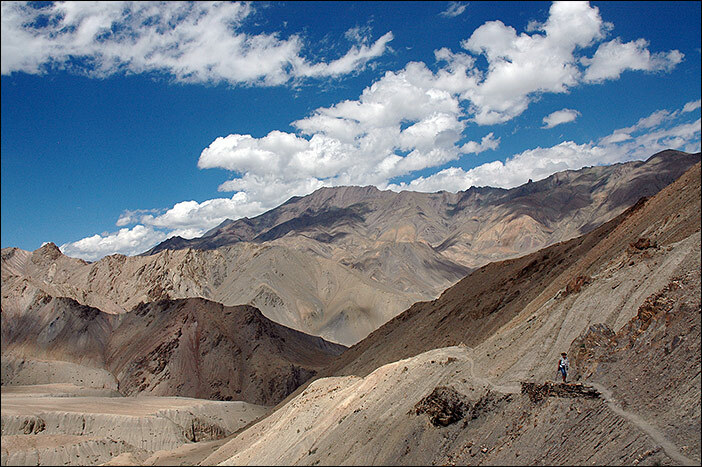 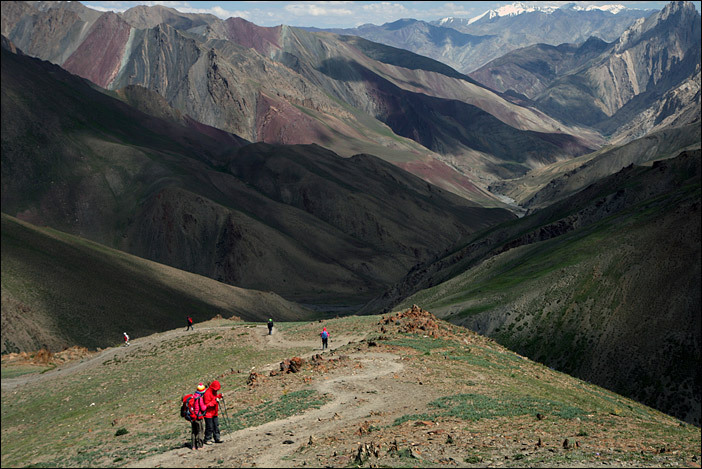 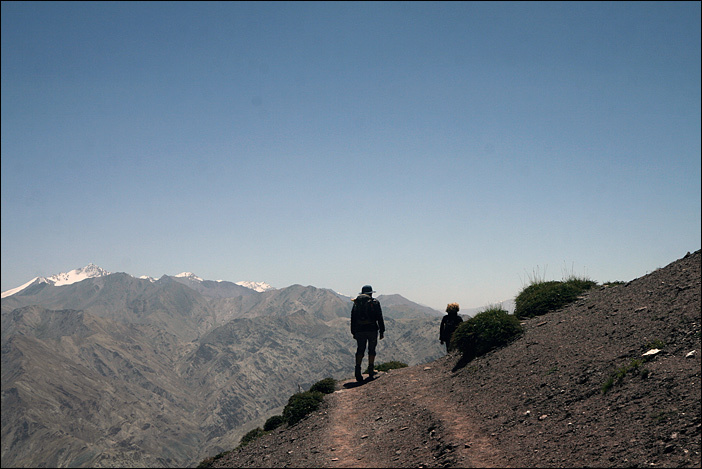 The trek itself is one of the most beautiful ones, a little challenging, but mostly rewarding with a spectacular landscape, barren mountains in all shapes and colours – you cannot imagine. The full itinerary you can find here to download in the PDF. If you have any questions about or want to book this tour, please send us a Mail.